Welcome to Yuma Foot Care, a complete foot and ankle treatment center caring for the families and individuals of Yuma County and the surrounding area. 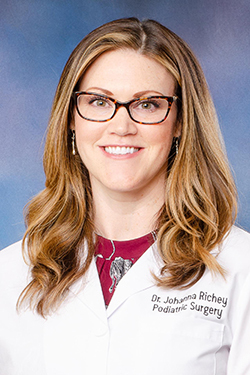 We strive to provide excellent and ethical podiatric care to treat the spectrum of foot and ankle issues. 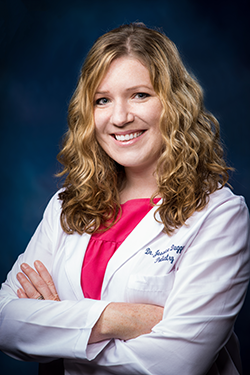 Our Board Certified physicians, Dr. Jessica Duggan and Dr. Johanna Richey, makes it there goal to create a comprehensive and gentle care plan for each patient. Our spacious office is located at 2741 S. 8th Ave Suite A. We offer on site digital X-ray, state of the art custom orthotics, diagnostic ultrasound, ABI and vascular evaluations, and we carry most Durable Medical Equipment needed to properly treat any foot or ankle injury. We also work closely with the local imaging centers and medical equipment retailers for a full range of products. This web site is to help you explore what we have to offer at Yuma Foot Care. You will find our phone number, new patient forms, directions to our office, access to our informational blog and newsletter, and educational resources regarding a multitude of foot and ankle issues. Please feel free to contact us with any questions you have or to request an appointment. We look forward to welcoming you to our clinic.